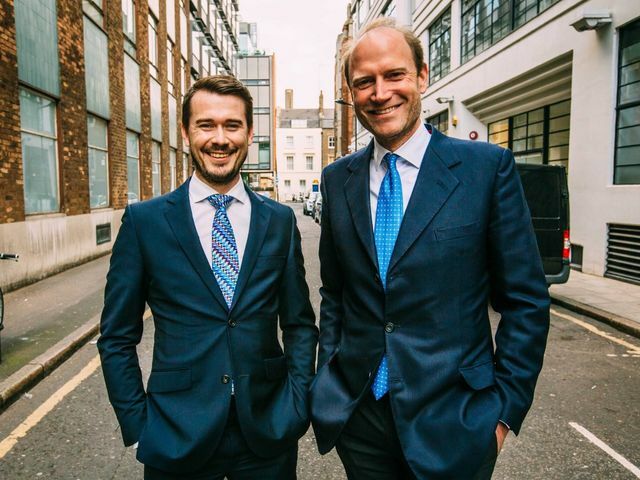 UK-based mobile wallet Yoyo has just closed $10m of Series A funding led by Imperial Innovations- the technology transfer affiliate of Imperial College. Other participants in the round include Taavet Hinrikus, cofounder of Transferwise, and Philip Riese, the former President of American Express Consumer Cards. The app has a narrow focus on university campuses. Aside from facilitating payments, the platform provides deals to consumers and data to retailers. The round will give the company a 24-month runway as they plan to expand internationally, including to 5 US colleges. "Yoyo has seen strong growth and currently processes 150,000 monthly transactions. This makes it the second-largest mobile wallet in Britain, the co-founders say — second only to Starbucks' own app. Like Starbucks' app, it processes payments using QR codes: The user preloads money onto the wallet, and then at the point of sale, a unique QR code is generated for each transaction. The retailer then scans the code to receive the payment. This doesn't require proprietary technology, just a 2D barcode-scanner — already found in around 50% of retailers. First launched at Imperial College London, Yoyo has now spread to 15 other British universities as part of its focus on "closed environments" and is the process of expanding further. (A partnership with AirAsia for in-flights payments is another example of one of these "closed environments.") It is growing 25% month-on-month.